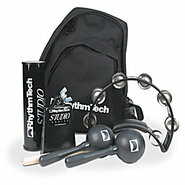 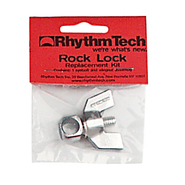 Rhythm Tech - RockLock Assembly RT790 The RockLock can be use on almost everything that mounts. 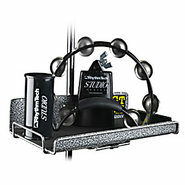 The DST RT7902 DSM2 and RT7904 DSM Quad Cowbells MGT Gig Tray Sideman MicMan etc. 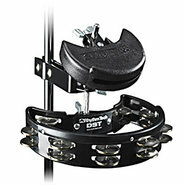 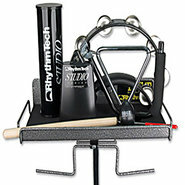 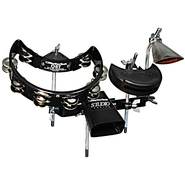 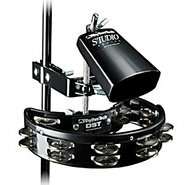 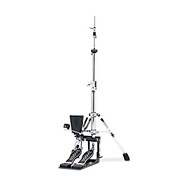 Rhythm Tech - DSM Quad Mount RT7904 Features four bent rods (three 30&deg; and one 90&deg;) to mount Cowbells DST's & other accessories on any stand with a rod or tube 3/8 to 1 in diameter.Up to eight instruments can be mounted by using all of the rods.